In 1989, Avon Products Inc. proudly announced that they would cease all animal testing of their products. And then, recently, this press release popped up. “Respect for animal welfare is a cornerstone of Avon’s product safety philosophy,” the release begins proudly. It continues by touting the fact that they were the first major cosmetic company to end animal testing. And then comes the bombshell; they are gearing up to resume animal testing for certain “special use” products such as sunscreens, anti-pigmentation/whitening products, deodorant, breast beautifying products and hair growth products. The reason? They don’t want to lose their legal “right” to sell those products in certain countries, such as China, that require additional animal testing before a product can be sold to humans. Keep in mind that this is a cosmetic company. They are not selling essential products. They’re selling luxury items. Avon chooses to reap the profits by selling their products in the small minority of countries that require animal testing. The companies that don’t test on animals do not sell their products in these countries. There’s no high ground for Avon to stand on behind this opinion. The bottom line is that they have their profits in mind – they don’t want to lose their share in certain countries. Here’s a live look at an Avon Products, Inc. press conference. PETA reports that Estee Lauder is in the same boat, using the laws a few countries have as an excuse to resume animal testing without much of a fight. Mary Kay Cosmetics is even sneakier. Their website maintains that they do not conduct animal testing, which is technically true – They contract the testing out to the Chinese government. Why is animal testing still used? The governments still requiring animal testing are no better. Animal testing is an incredibly outdated method that should replaced by more modern methods such as the Institute for In Vitro Sciences’ in vitro process. 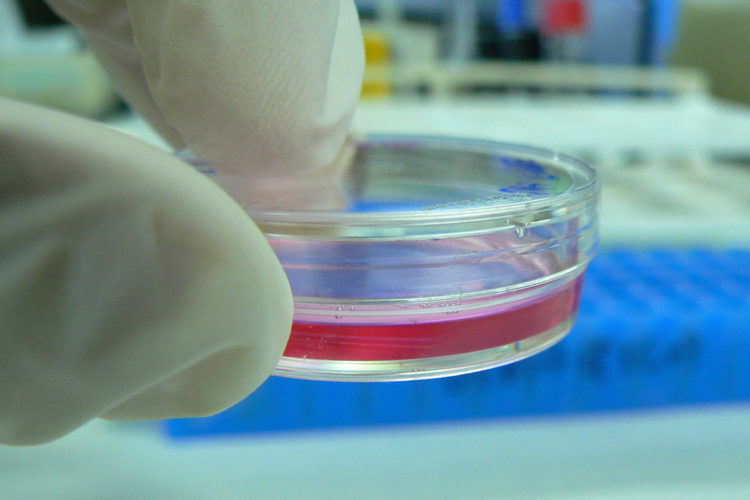 In vitro testing involves testing by using human cells in a petri dish. The not-for-profit institute even teaches their method through workshops and webinars. It’s not a rare, obscure process – over 1,000 cosmetic companies already use it, many of which are not major companies, negating the “it’s too expensive” argument. The solution for consumers is simple. Speak with your dollars. Don’t fall into the trap of thinking major corporations are stuck in a bind that forces them to be unethical. Countless other companies have found a way out, what’s stopping them? The post These Cosmetic Companies Support Animal Testing! Avoid Them! appeared first on DavidWolfe.com.